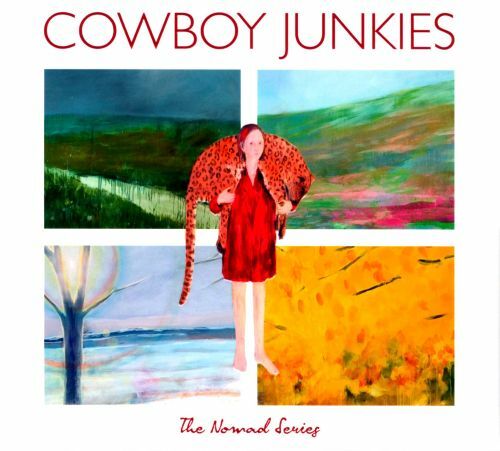 The Cowboy Junkies' 2012 collection The Nomad Series combines all of the releases the band recorded over an 18-month cycle and conceptualized around common but separate narratives. Included is 2010's Renmin Park, which featured songs built around loops, conversations, street performances, and found sounds recorded during guitarist/songwriter Michael Timmins' time adopting two children from China. Next, you get 2011's Demons, which featured covers of songs originally written by the late Vic Chesnutt, the band's longtime friend and occasional tourmate. Third in the series is Sing in My Meadow, which features songs recorded over four days with a live, psychedelic rock and blues-informed aesthetic. 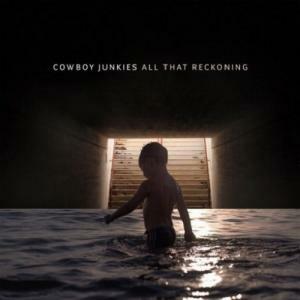 Rounding out the series is 2012's The Wilderness, which plays like a studio album of new Cowboy Junkies songs. 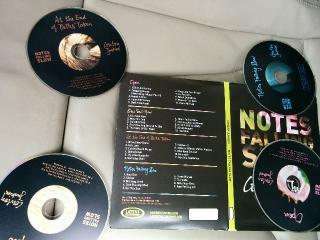 Also included is an extra fifth disc of songs left off the original Nomad releases. стоит ли качать поздние релизы? А я бы порекомендовал Demons: The Nomad Series, Volume 2.) Собственно, они недалеко ушли от стиля первого альбома, хотя и порой экспериментальные вещи выдают - вроде упомянутого выше третьего альбома серии. three studio albums, but never completed or released. psychedelia with a large dose of its folk roots.